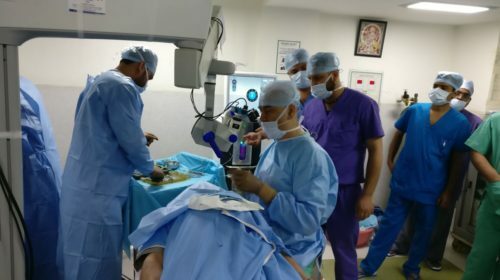 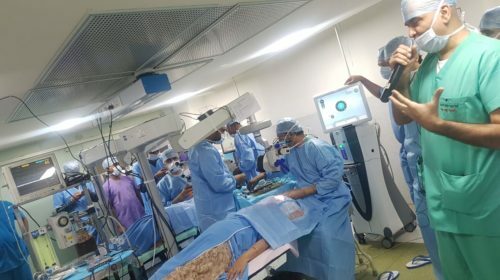 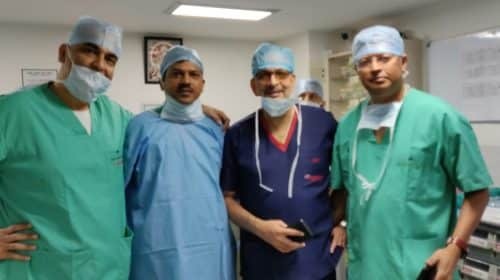 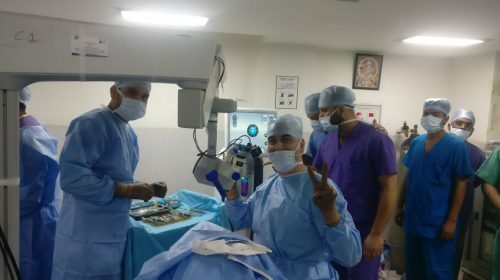 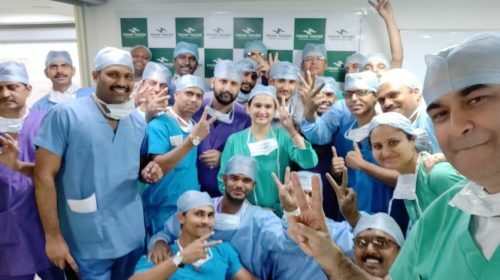 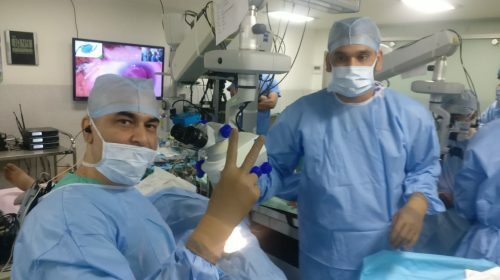 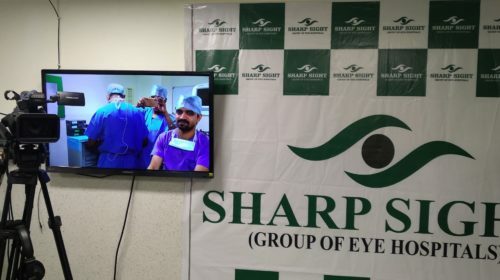 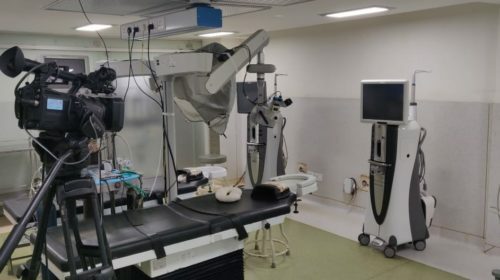 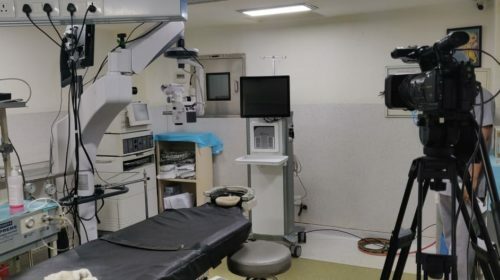 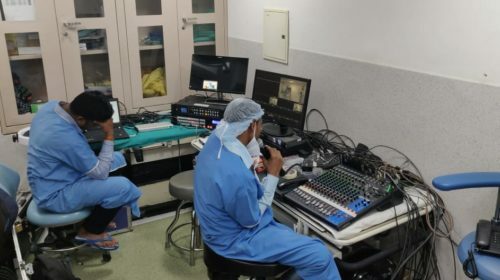 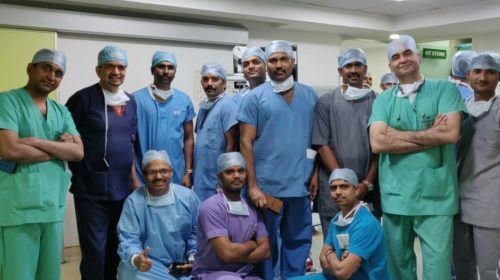 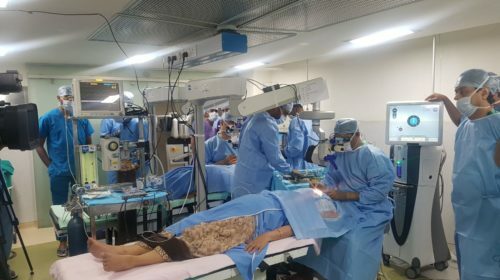 Sharp Sight (Group of Eye Hospitals) hosted and performed the live surgery sessions that was telecast via satellites during India’s prestigious eye surgeons’ conference the DOSCON 2019. 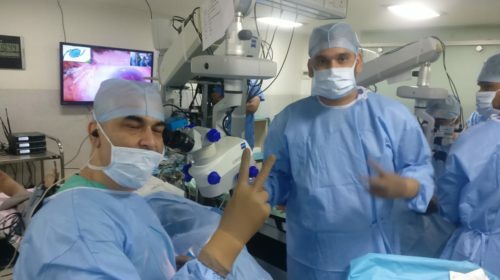 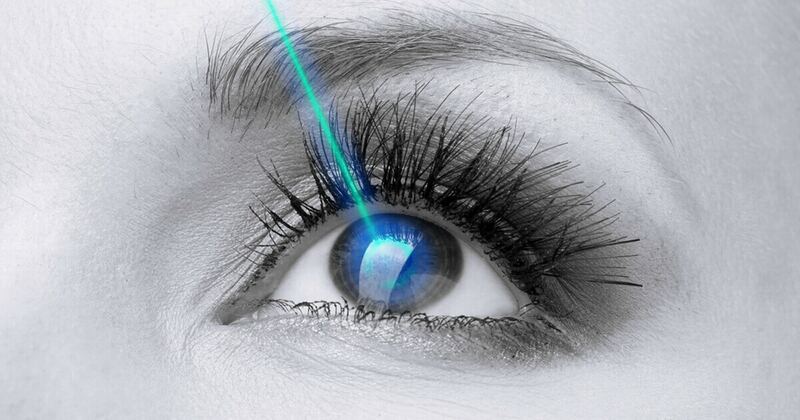 DOSCON is one of the most reputed and coveted eye surgeons conference taking place annually. 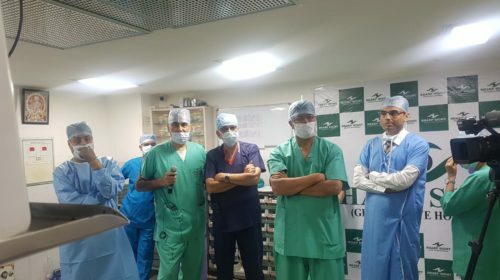 Directors Sharp Sight Dr Kamal Kapur and Dr Samir Sud operated and demonstrated new technologies and surgical techniques during the event. 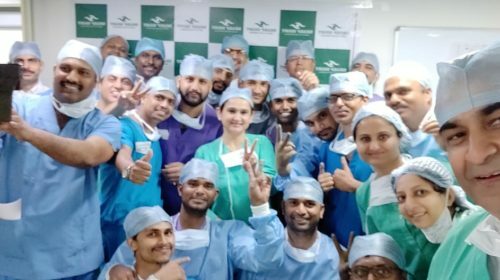 “We feel privileged to be part of DOS conference 2019. 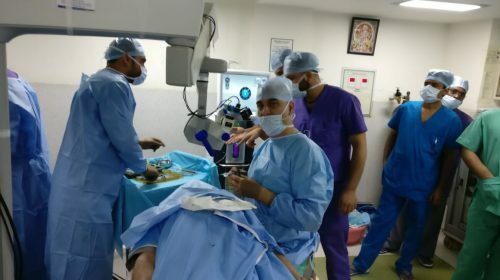 Such ophthalmologists meetings and symposiums with widely acclaimed speakers and like-minded audiences give us the opportunity to interact with and learn from our peers from across the country and across the globe,” said Dr Kamal B Kapur. 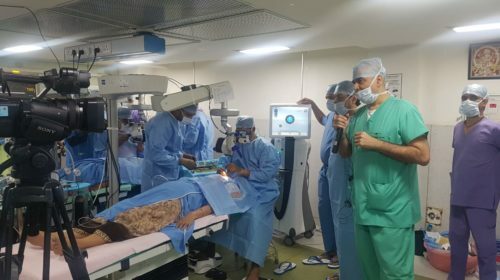 Events and conferences like DOSCON provides common platform to eye surgeons from across the country to come and share their knowledge and skills. 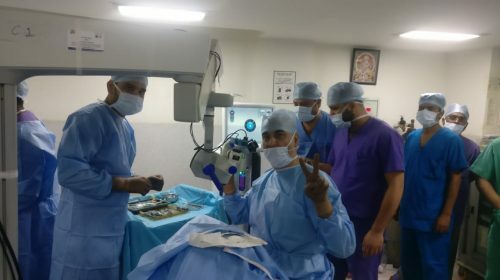 What is the Connection Between Diabetes and Glaucoma?